Sent my brother back to his college on Sunday. We decided to have our dinner near Taman Paramount. Dad told us there’s a popular & nice hokkien mee in that area. 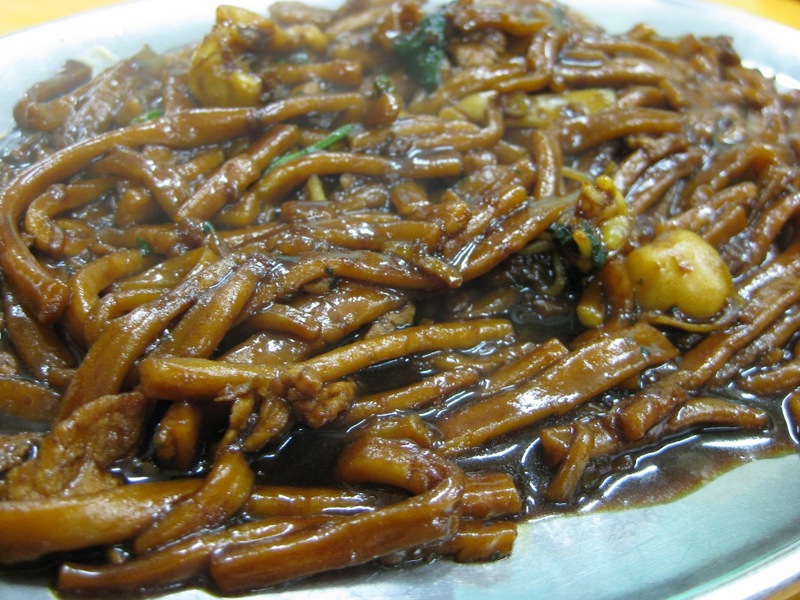 Therefore we decided to try, since mom loves hokkien mee alot. 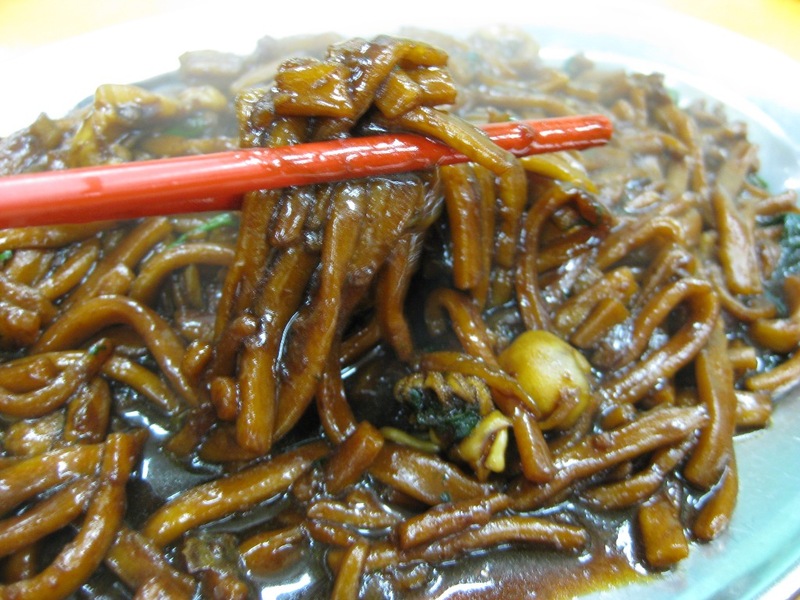 But because hokkien mee is very high in cholesterol; she seldom takes it now. It was around 7pm. The restaurant was about 3/4 occupied with customers. 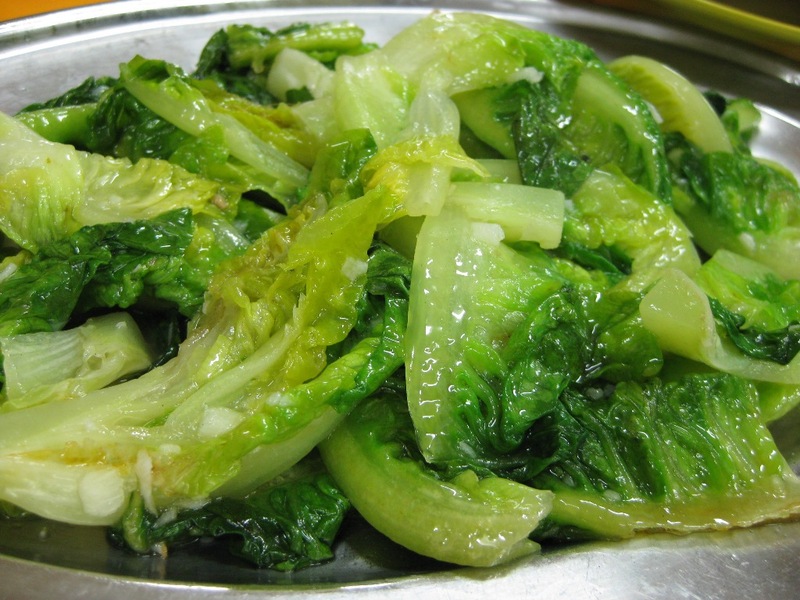 Besides hokkien mee, there’s also ‘loh mee’, khau yuk mee hoon, wat tan hor, stir fry vege, LALAs, and Ohh Chien. By 8pm; more and more customers come in…and FULLed by then. 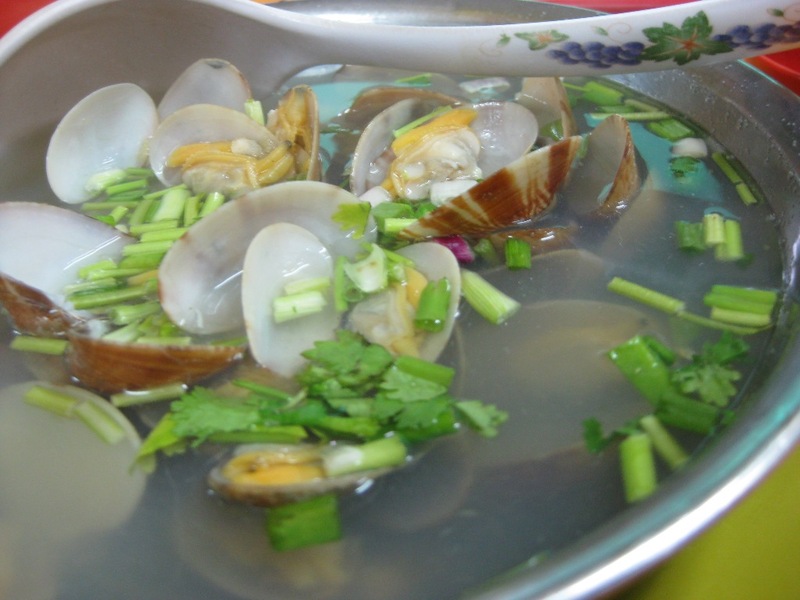 We ordered hokkien mee, khau yuk mee hoon, yau mak, Ohh Chien(oyster) & siong tong LaLa (LaLa in soup). 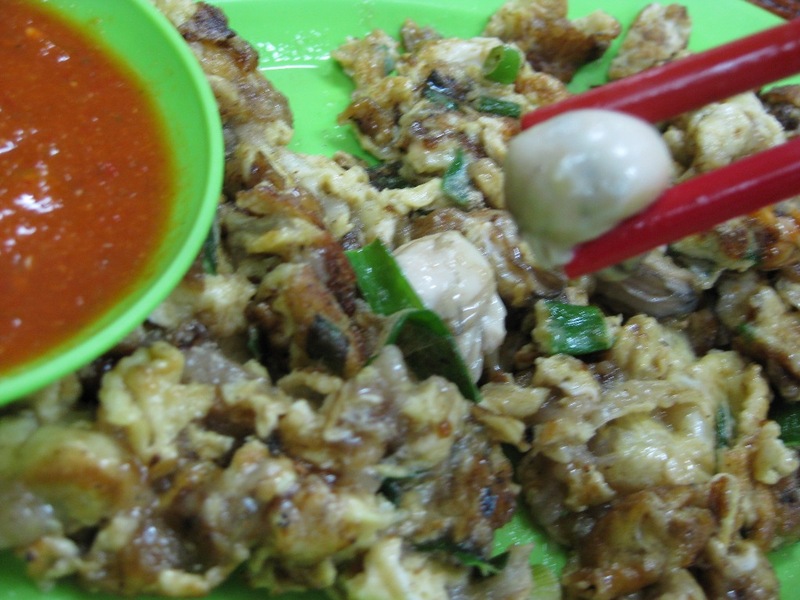 hokkien mee’s best companion. 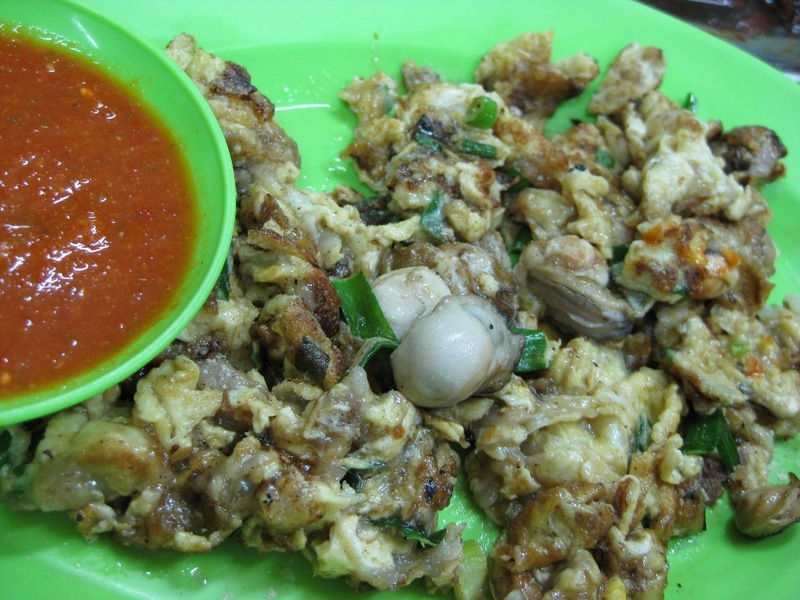 SAMBAL BELACAN… must have! 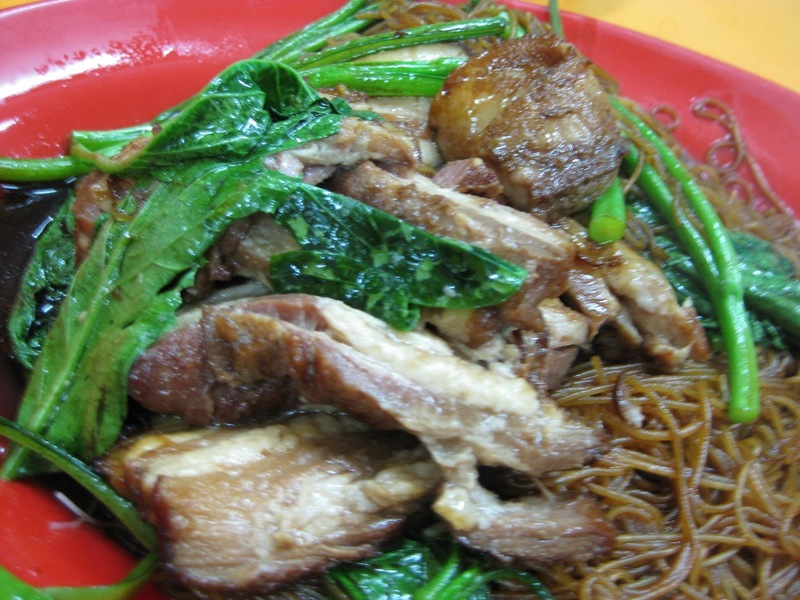 ‘khau yuk mee hoon’…I like this very much actually. Its very tasty & not too dry. 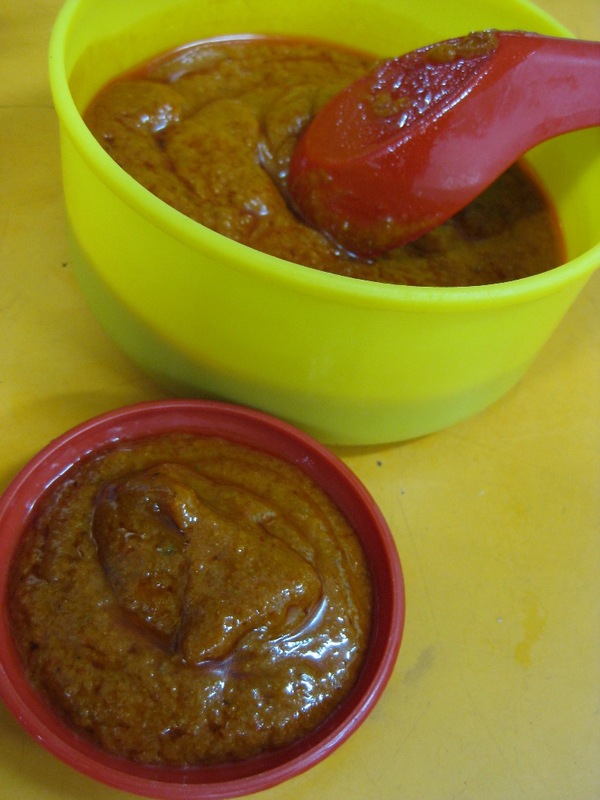 ‘siong tong LALA’ (LALA in soup). This is nice though. At least you can find the oysters easily….Don’t need to do any treasure hunt on it…You get what I meant? Moreover its not starchy. This plate cost RM8. mel mel, is this the stall by the road side opposite Giant? We’re so proud that we’re on your Blog!! ^^ Thanks for sharing it with your friends. Feel free to visit our shop again. Or you could click into the fans page we just created in FB. You are most welcome! Its my pleasure to share the good food with everyone.